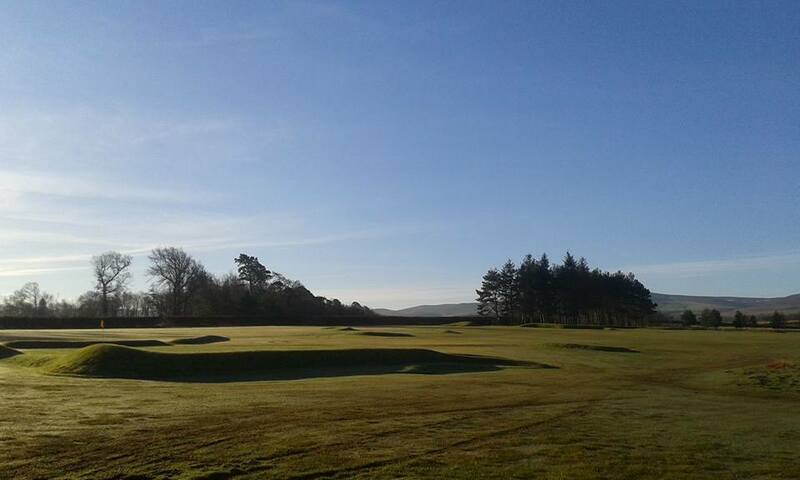 Our ethos as a friendly welcoming club is something we are extremely proud of and we welcome members and visitors alike to one of the best 9 holes courses in Scotland. Our membership is at a healthy level and keen competition will be found at all levels including regular medal play as well as a number of match play competitions throughout the season. We hope this website gives you a good introduction or you can just come into the club and talk to any member, but be sure to check out our amazing membership fees here.